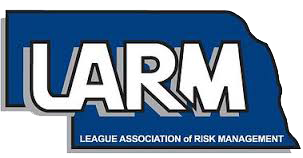 The League Association of Risk Management is again offering a $500 grant to LARM members to fund or partially fund safety items that will assist in reducing or preventing injuries, property losses, workers’ compensation claims and/or liability claims. 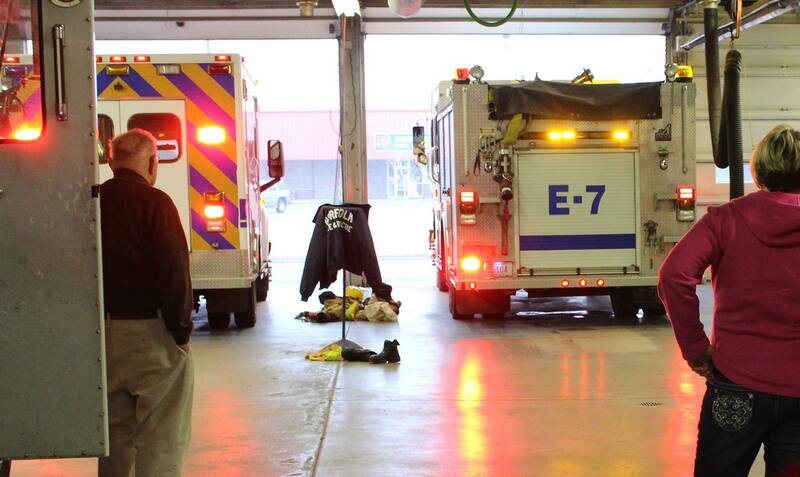 Since January 2018 over 70 members have applied for and received Lean on LARM Safety grant funds for items that included safety harnesses, traffic cones, safety apparel, eye protection, security cameras, AEDs, playground surfacing, body cameras, first aid kits, barricades, gas monitors, fire extinguishers and much more. LARM members can submit an application for up to $500 of Lean on LARM grant funds from October 1, 2018 to September 15, 2019. Each applicant must be a LARM member at time of submission and issuance of grant funds. 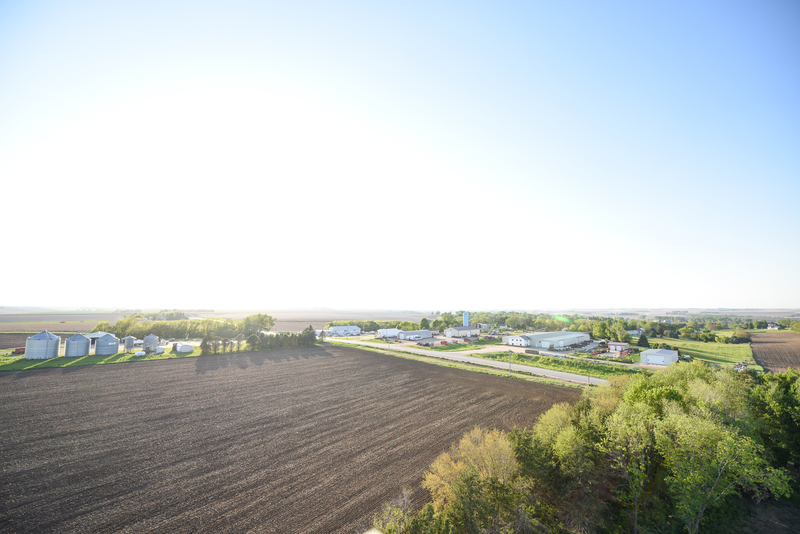 The Lean on LARM committee will review and select qualifying recipients of the grant. Funds will be distributed for items purchased only after they are approved and after the receipt is presented to LARM before 10-1-2019. Photo of staff and item is required for press release. If you have any questions about the program please contact Dave Bos at dave.bos@larmpool.org or 402-853-1055, Fred Wiebelhaus at fred.wiebelhaus@larmpool.org or 402-440-9129 or Diane Becker at diane.becker@larmpool.org or 402-314-6827. Submit information below or print form here. Helget Safety Supply in Omaha is offering discounts on certain safety supplies for LARM members. Here is the contact information and a list of items available to LARM members from Helget. 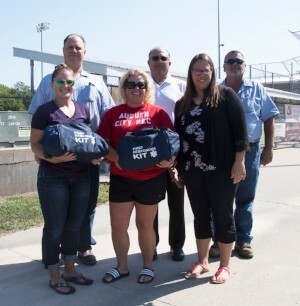 LARM has also partnered with LifeguardMD to receive discounts for items from the Omaha based company that specializes in life saving and first aid products. LARM members can now enter LARMPOOL when they check out at the lifeguardmdusa.com website to receive 20% off their purchase. Pre-filled first aid cabinets and defibrillators are some of the items available from the company.